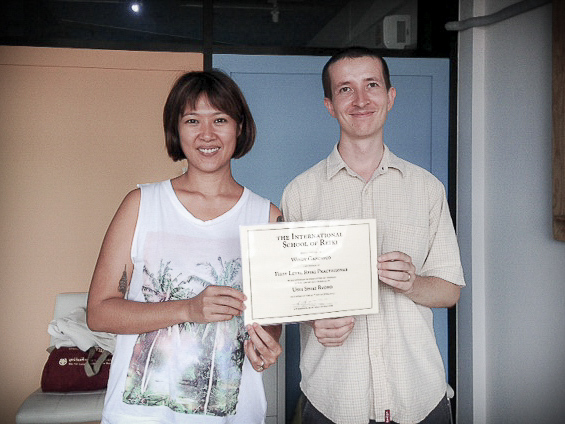 The International School of Reiki offers Reiki courses in Bangkok, taught by Kit Johnson (that’s me!). I want to tell you a little bit about what a Reiki course really entails. 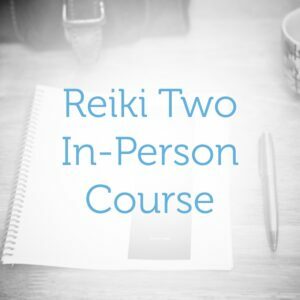 A Reiki course is not just about learning a set of techniques. A Reiki course is a transforming experience, often a watershed in your life, a time in which you discover important things about yourself and take significant steps forward in your journey of self-healing. I am here to guide you through this process. For details of the course content and schedule, please see the Reiki One, Reiki Two or Reiki Three pages. Each course comprises two days of approximately six hours. Remember that a Reiki course is not just about learning; it’s about healing shifts that you have long been waiting for. The pace is relaxed, as we really want to slow down and go deep with the healing. It’s best if you can commit two full days to the course. Avoid filling your evening with business or distracting entertainments. Take the time to relax, allow the energies to settle, and most of all honour whatever your heart tells you that you need. That might be lots of sleep, or time spent walking in a nice park. Listen to you body also. Remember that the first initiation of a Reiki course will trigger a cleansing period, and honour your body’s changing requirements. When you meet me for the course, we will cover any questions you have about the theory, but really what we want to do is focus on practice, the powerful initiations, and getting aligned with the spirit of Reiki. We do this over two days. For the course, wear comfortable clothes, as we may do some gentle exercises from Chi Kung or Yoga. 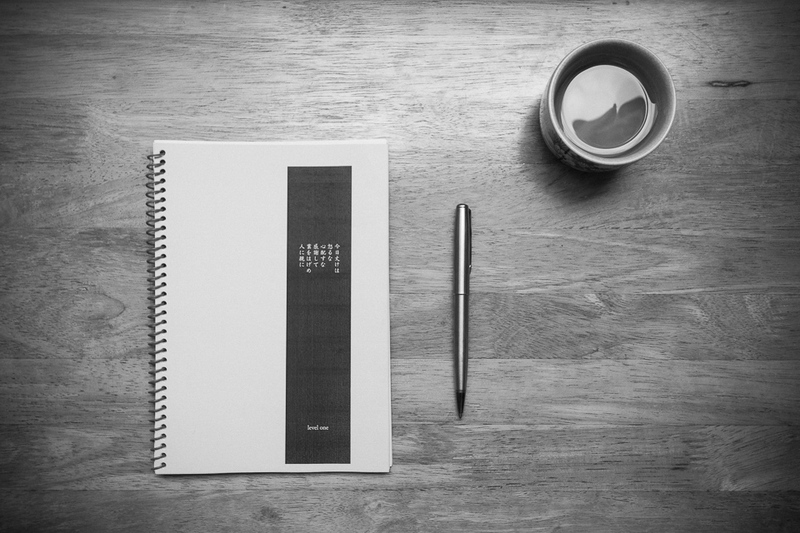 Bring a notepad and pen or pencil to make notes. Please see details of the location.